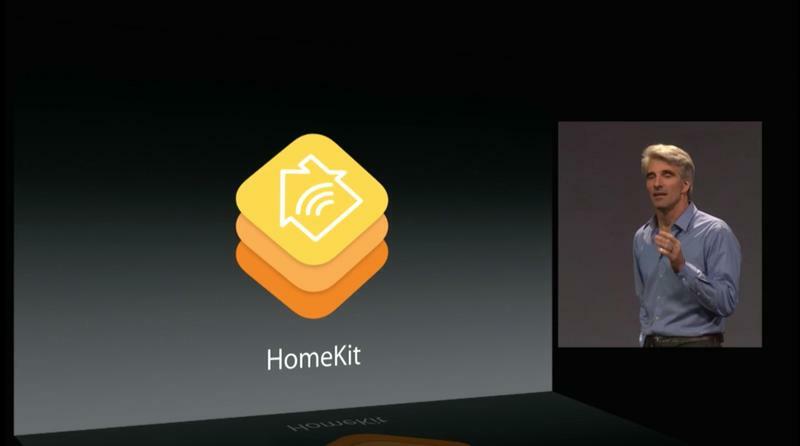 Apple introduced HomeKit, a smart home platform for developers that will allow developers to create apps, and manufacturers to create products that work with those apps, for controlling aspects of your home, back during WWDC earlier this month. The idea is that HomeKit will eventually allow you to control all parts of your home, ranging from your locks and lights to thermostat and more, all from your Apple devices. The Smart Home category is advancing quickly, however, especially now that Google owns Nest and Dropcam, and Apple is apparently beefing up its own war chest with new weaponry. According to a new report from 9to5Mac on Thursday, Apple is working on building its own smart home hardware. That would take a lot of the reliance on third party OEMs and software developers out of the equation — Apple could simply sell you the smart home hardware you need directly. The report says Apple has already built a team to develop the new products but warns that Apple may pull the plug and it's possible we'll never see any of the creations come to fruition. So what kind of hardware are we talking about? 9to5Mac said that Apple doesn't want to get in on the smart thermostat game, which Honeywell and Google are already participating in, but rather it might look to other arenas like "speaker systems or control panels for homes." Presumably that kind of hardware could run on iOS itself, but also talk with other Apple products like iPhones, iPads, Macs and more. Again, there's no word on any of the actual products being built or if they'll see the light of day, but it certainly makes sense for Apple to at least dabble in the arena, especially now that it has HomeKit.